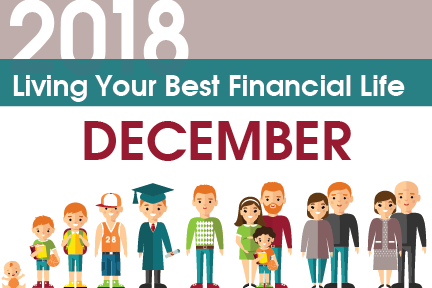 Throughout the year, we’ve been providing the financial steps that should be taken during each life stage to ensure that you are living your best financial life. Here is a quick wrap-up of the year. Click on the month to read more.